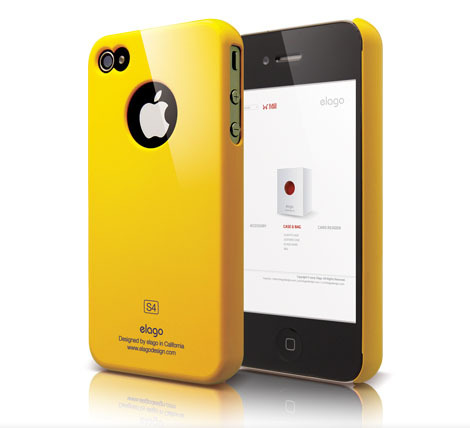 This sport yellow ultra slim snap on polycarbonate case for iPhone 4 is lightweight with access to all buttons. It also comes in black, white, orange and hot pink. The Slim Fit case pack includes a screen film, a logo protection film and a microfiber cloth for your iPhone 4. WOWcases has some great Christmas gift ideas for iPhone lovers. The Christmas Series Hard Cover Gift Case for iPhone 4 is made from high-quality polycarbonate material. The iPhone 4 case protects your iPhone while allowing full access to all ports and control buttons. 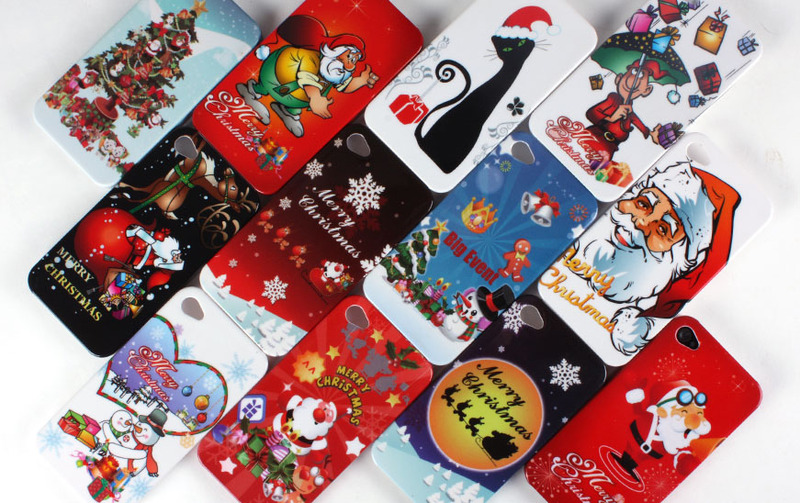 The Christmas Series for iPhone 4 comes in a variety of Christmas designs.